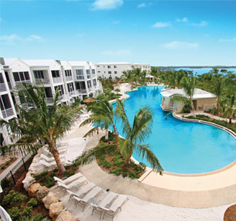 The Village at Hawks Cay Villas by KeysCaribbean on the island of Duck Key come in various options from 1-bedroom condos to 4-bedroom villas, and all are equipped with exceptional amenities such as fully-stocked gourmet kitchens, spacious living areas equipped with large, flat-screen televisions, wireless high-speed internet (Wi-Fi) and more. 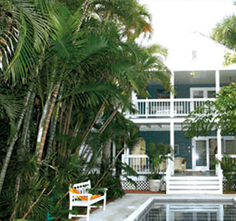 Review our Duck Key vacation rentals below and make your choice today. 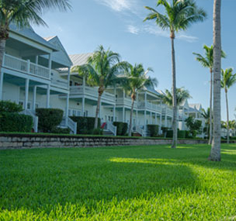 The Village at Hawk’s Cay Villas by KeysCaribbean are not affiliated with the Hawks Cay Resort; our guests do not have access to the hotel-owned amenities including the Coral Cay children’s center and hotel pools. However, any resort amenity that is open to the public will be available. 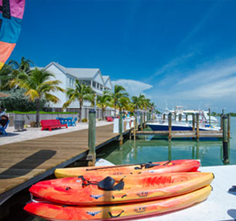 Amenities available to the public include several restaurants and bars, full service marina, Calm Waters Spa by appointment and Fitness Center available to spa patrons, Dolphin Connection by appointment, tennis, parasailing, fishing charters, boat rentals and a variety of water sport equipment rentals such as kayaks, paddle boards and more. 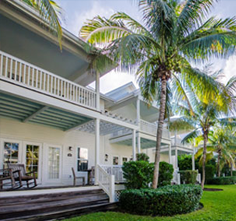 Guests of KeysCaribbean at the Village at Hawks Cay Villas have exclusive use of the Member’s Only Cabana Club on Key Colony Beach. 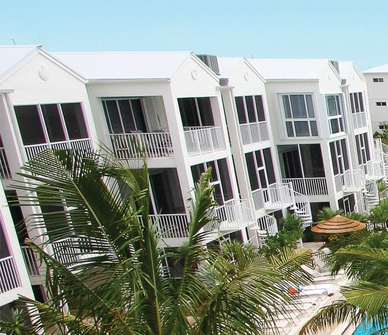 The Cabana Club is approximately 8 minutes south by car to Key Colony Beach. The Cabana Club features several amenities: heated infinity swimming pool, Jacuzzi spa pool, white sandy beach on the Atlantic ocean with lounge chairs, full food and beverage services including Tiki bar overlooking the Atlantic ocean, indoor/outdoor restaurant, snack bar, beachside services, water aerobics classes and children’s activities.